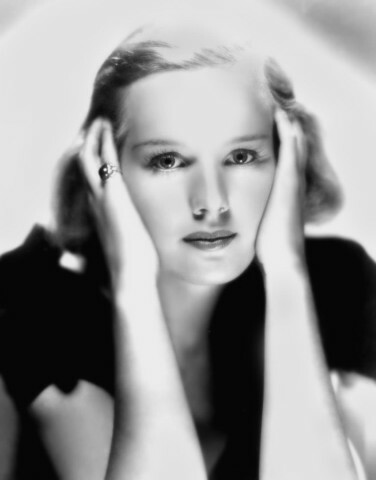 Born in Seattle, Frances Farmer studied journalism and drama at the University of Washington, Seattle. In 1935, after winning a trip to Russia to see the Moscow Art Theater, she went to Hollywood where she secured a seven-year contract with Paramount. By the end of 1936, she was one of Paramount's most talked-about new stars.